The 3D sticker, small frame, zig zag foil border, printed paper and card stock is from my stash. 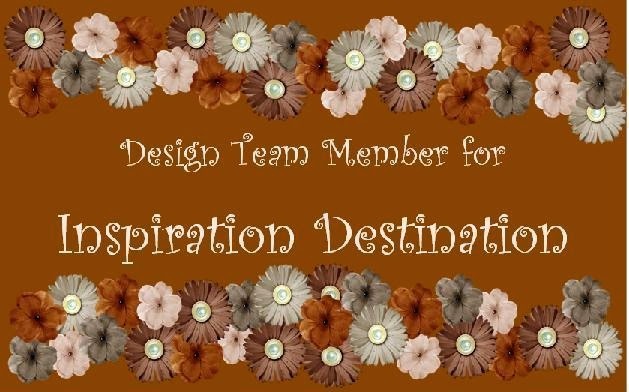 The tri-colored twine is Divine Twine from WhiskerGraphics. Isn't it awesome?!? I love it! The "Happy Halloween" is a foam shape from Dollar Tree! Can you believe it? I was thrilled when I found it! I dabbed it with Stickles in Firefly to glam it up a bit. 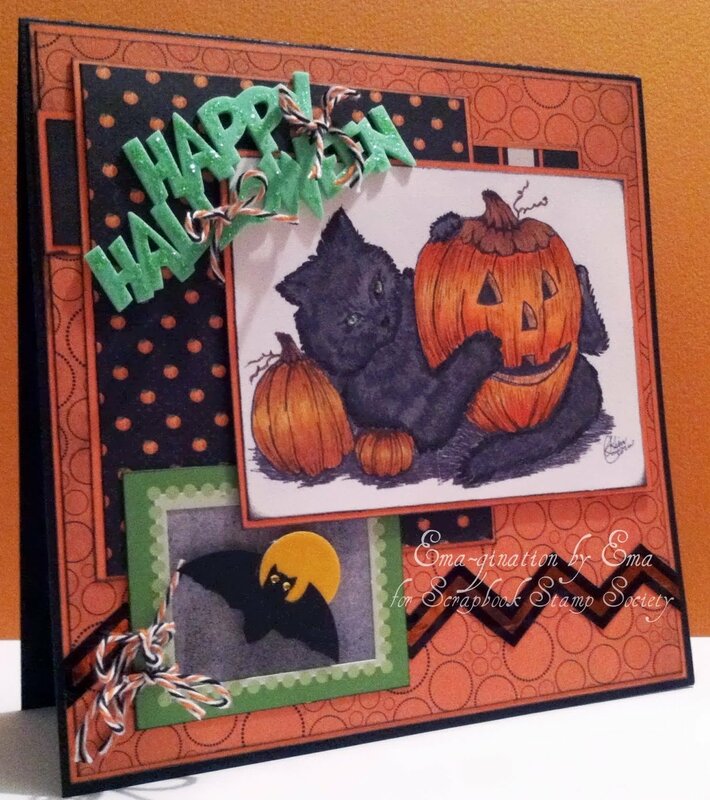 The image is Cat and Pumpkin by Kim L. Pipkin Gwin at SSS and I colored the image with Copic markers. Don't forget to join us at SSS for our challenge! Thanks for stopping by! Oh my God.....Ema....I soooo love what you did with my digi girl....this card is awesome and you coloured the digi soooo well...Thank you so much for choosing my digi to work with. Smiling big here!! !